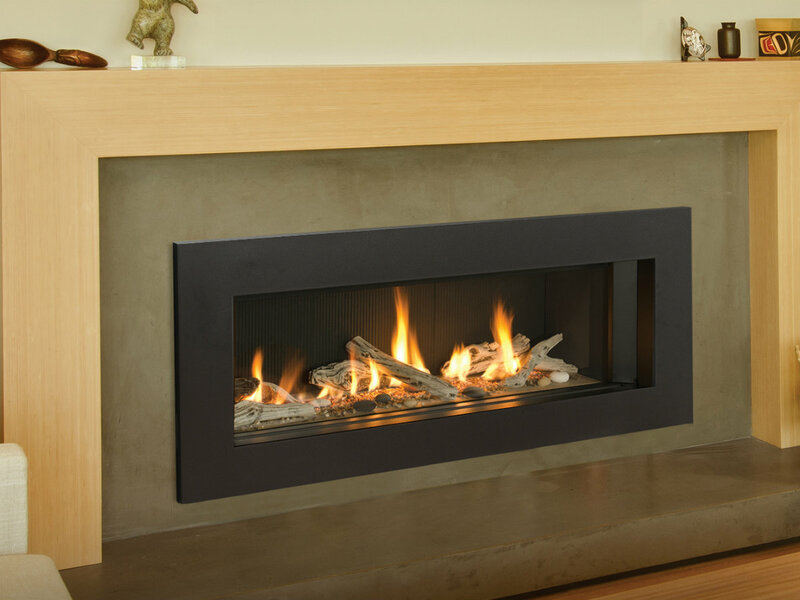 Top Notch Energy is the Bay Area’s premier gas fireplace and gas insert installation and maintenance service provider. Locally owned and operated for 38 years. Get your free quote today! Top Notch Energy is the oldest continuously operating fireplace store in the Bay Area. 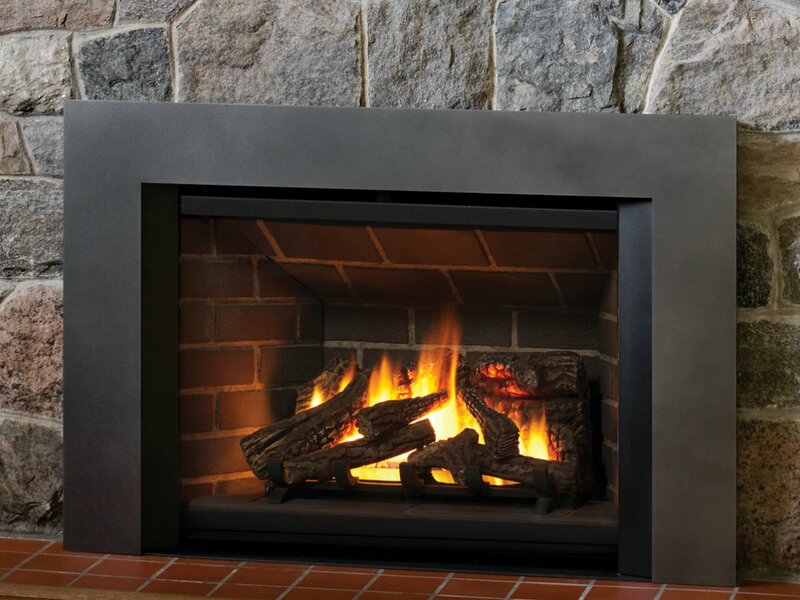 Since 1981 our trained technicians, certified in gas and wood fireplace products, have been performing quality installations, maintenance and repairs. Visit our showroom at 23 Dutton Ave in downtown San Leandro and let our knowledgeable and trained technicians find your next dream gas fireplace. Click or call us at 510-483-6600 today! Turn down your furnace and save money with zone heating. Add value and efficiency to your home with contemporary and sleek designs that perfectly complement today’s decorating trends. Top Notch Energy is a full service shop. We can provide information over the phone or come to you or you may visit our show room. Our showroom has many fireplaces on display so you can see how they will fit into your home. 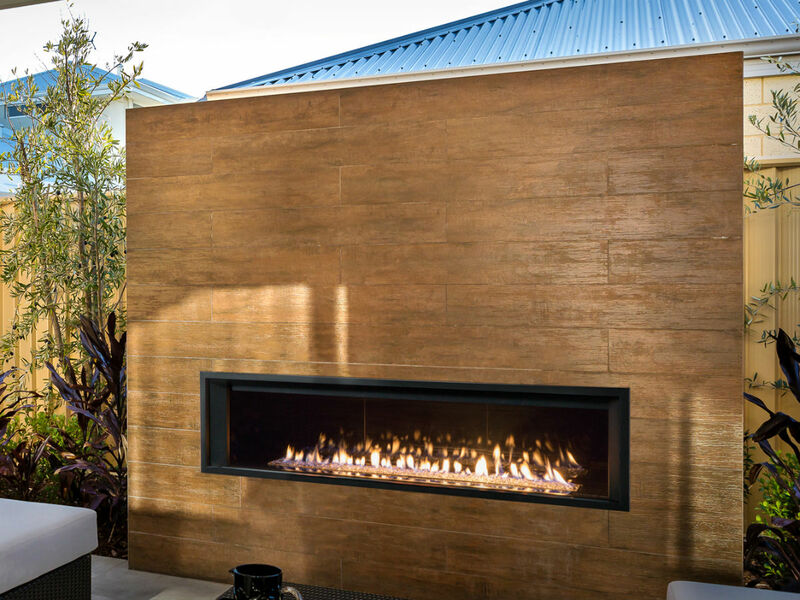 Our knowledgeable staff can help you determine the best fireplace to upgrade and enhance your home providing an environmental friendly source of heat for years to come. Ready to install your new gas fireplace or insert? Get in touch with us below to enhance your home today.